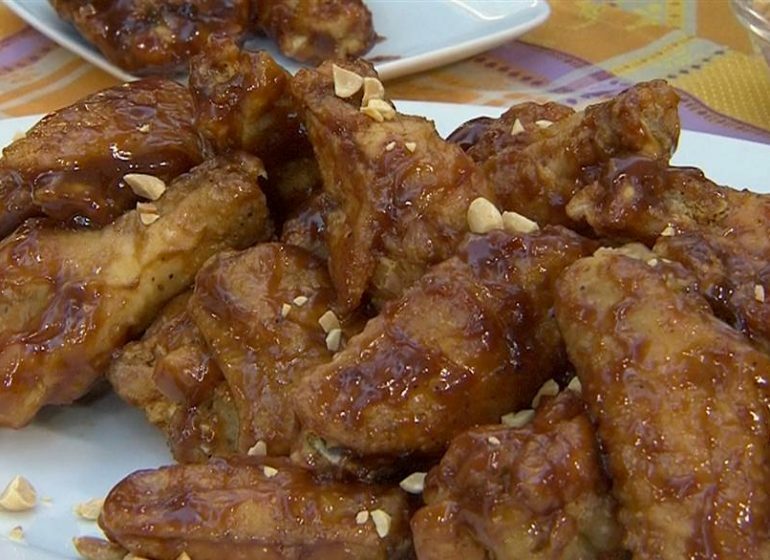 Did you see Sunny last Sunday on In The Kitchen With David on QVC? If not, she’s got you covered. 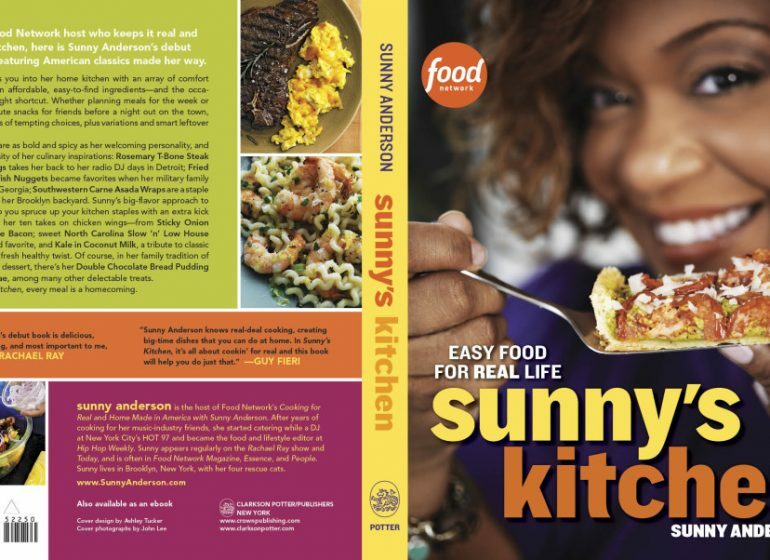 Sunny will be back with more copies of “Sunny’s Kitchen: Easy Food For Real Life” on In The Kitchen With David on Sunday, September 8. The show starts at 12pm on QVC so make sure you tune in. 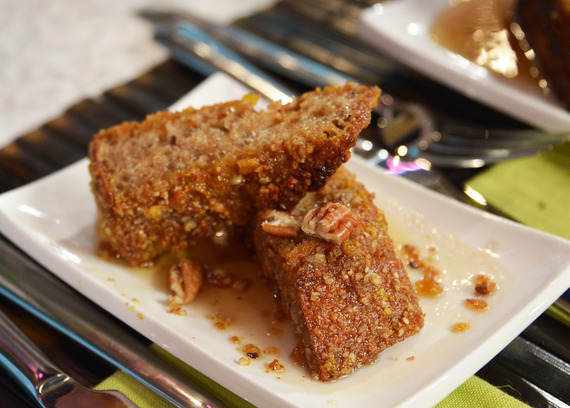 She’ll be previewing more recipes from Sunny’s Kitchen with host David Venable! Don’t miss this last chance to pre-order Sunny’s Kitchen! The book is out September 17. Magazine Mania! Sunny’s in Food Network, O Magazine and Essence this month! “Sunny’s Kitchen: Easy Food For Real Life” is a New York Times Best Seller!